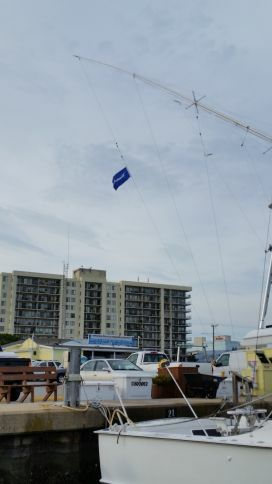 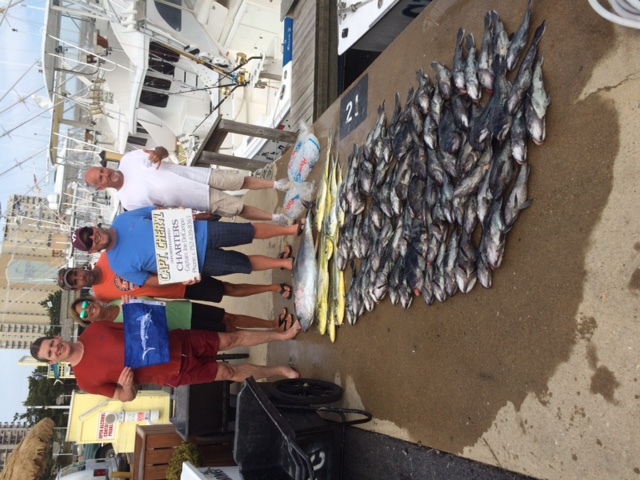 Release Flags, Mahi, & Tuna! 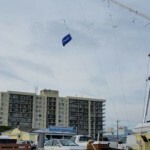 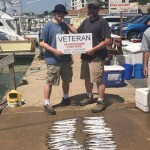 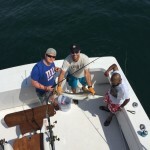 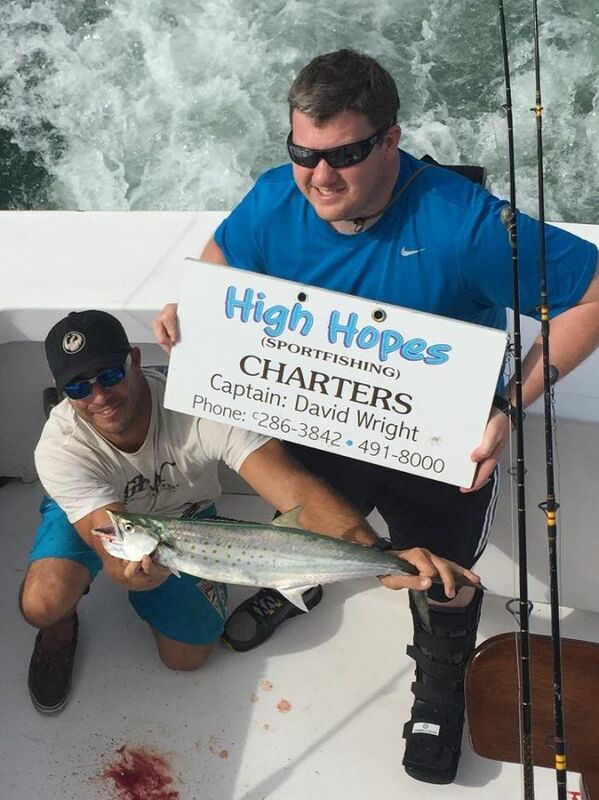 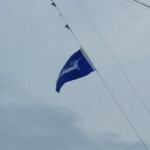 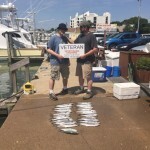 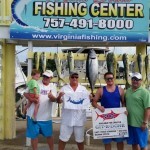 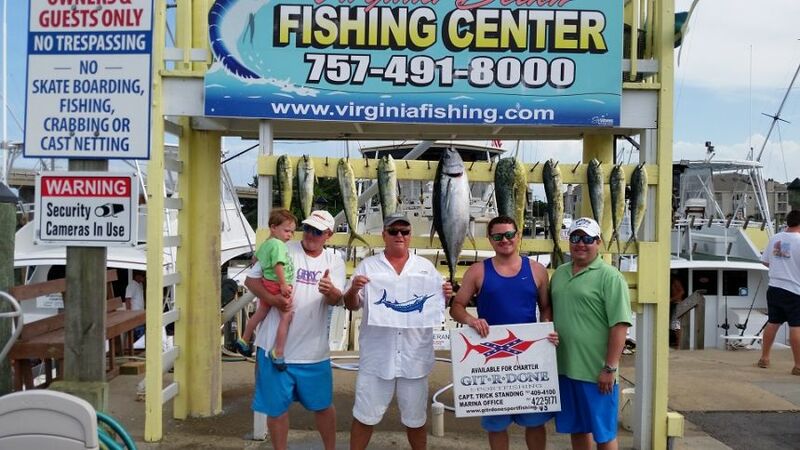 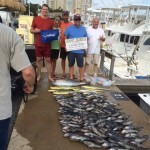 Home » Fishing Report » Fishing Report » Release Flags, Mahi, & Tuna! 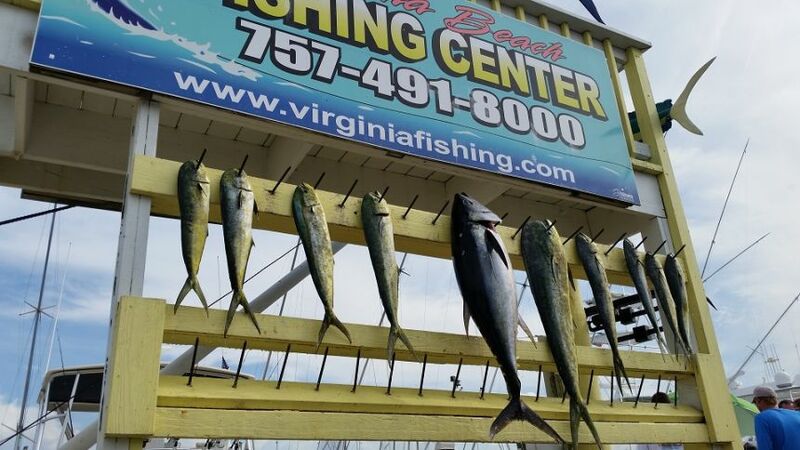 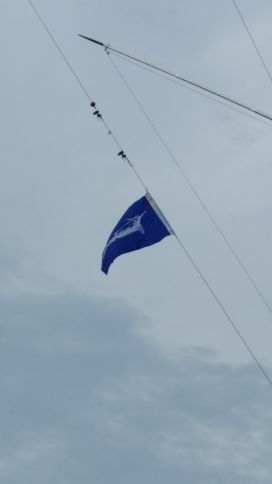 The GitRDone fished offshore today, and just returned to the docks with some nice Mahi, Yellowfin Tuna, and an approximate 250 Blue Marlin release! 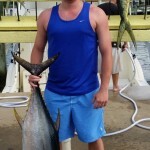 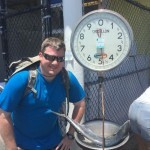 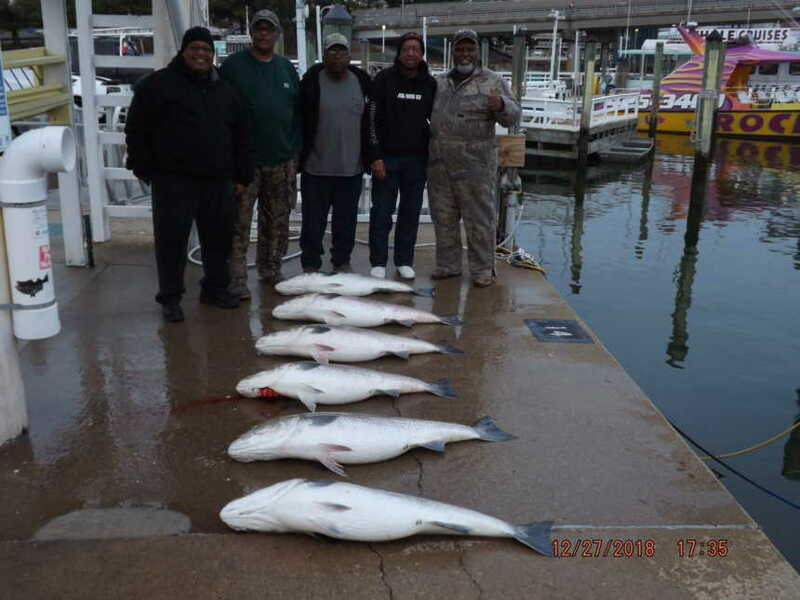 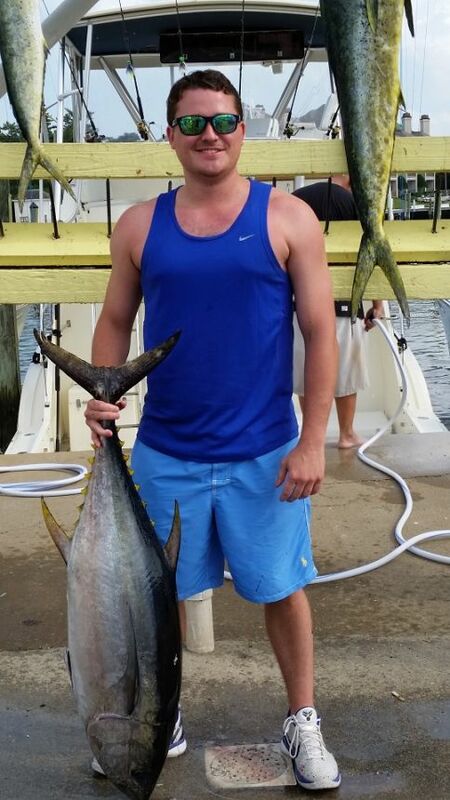 One of the Yellowfin was approximately 60 pounds! 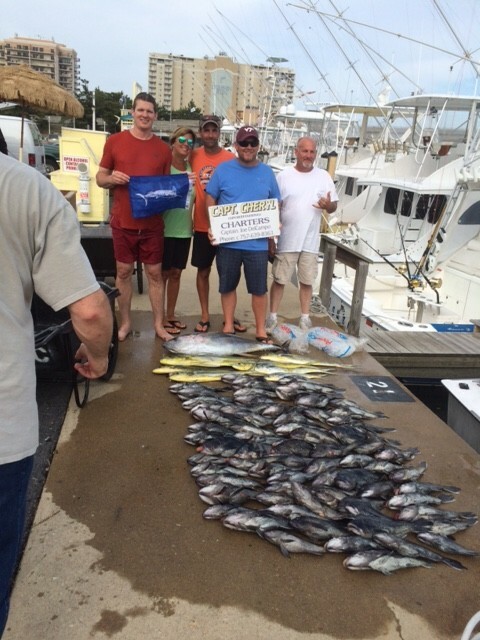 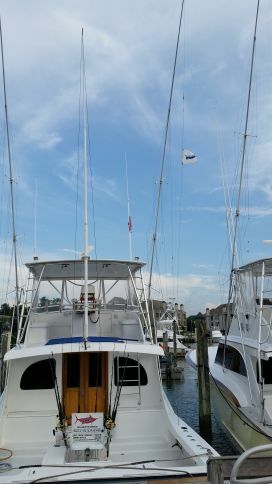 The Capt Cheryl returned with a pile of Black Sea Bass, several Mahi, and a nice Yellowfin Tuna! 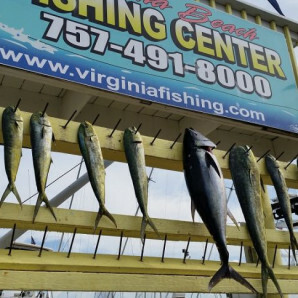 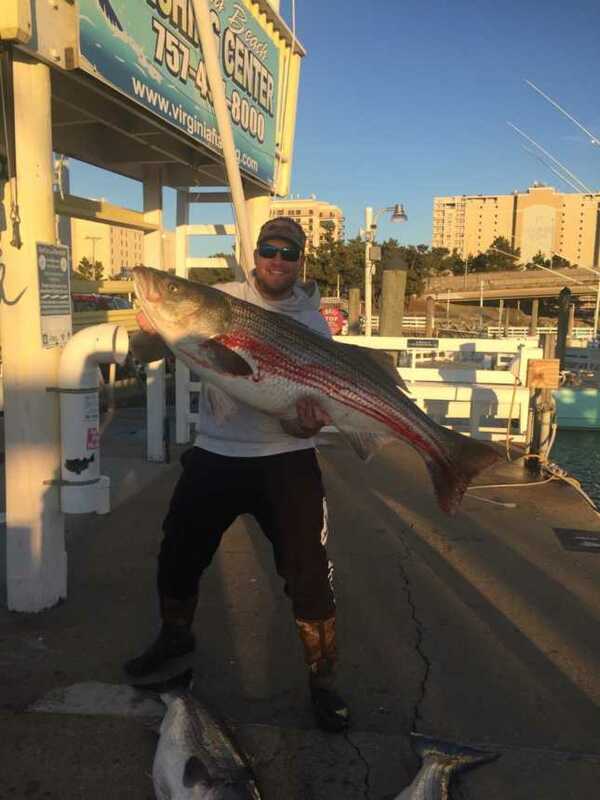 Offshore fishing is still great right now with a little bit of everything biting, we have seen a great mix of fish: Yellowfin, Big Eyes, Mahi, Sea Bass, Tilefish, Wahoo, White Marlin, and Blue Marlin. 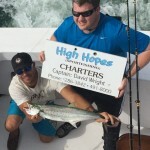 Be sure to get on the bite while it is still hot, you can inquire about a chart by clicking HERE! 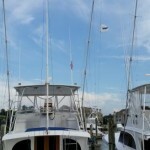 Today the Backlash, Rebel, High Hopes, Top Notch, and Veteran all fishing inshore. 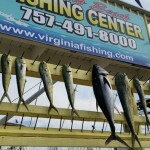 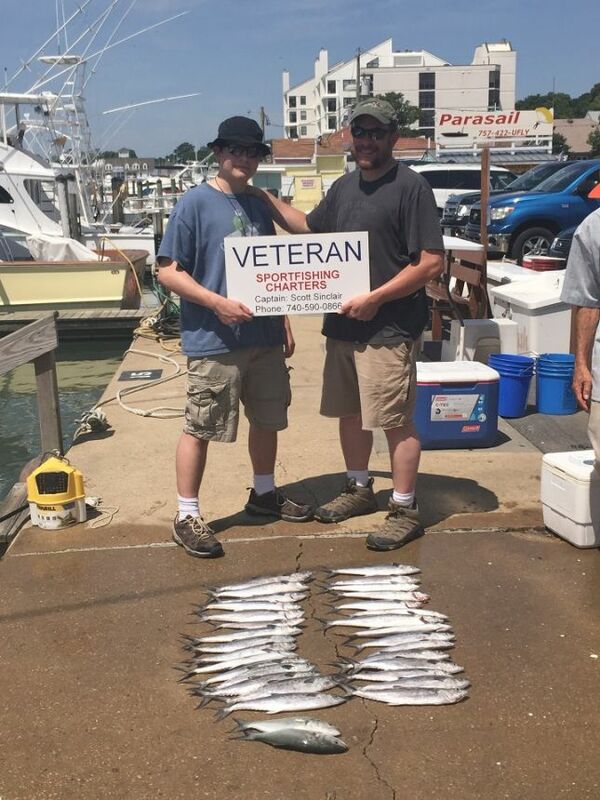 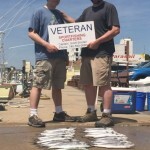 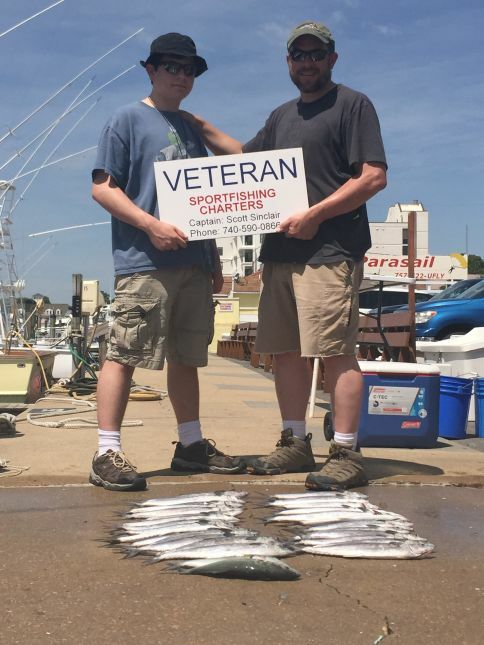 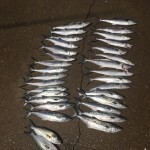 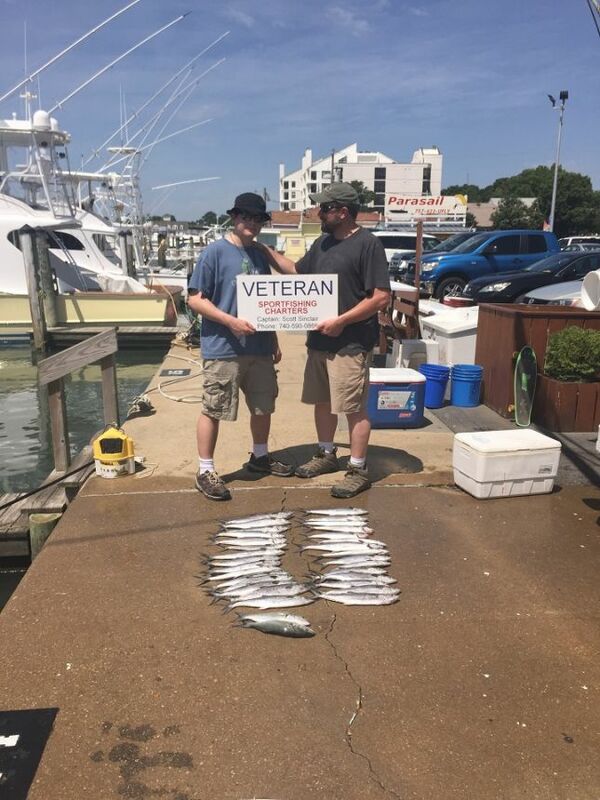 We had a good showing of Spanish Mackerel and Bluefish brought back to the docks. 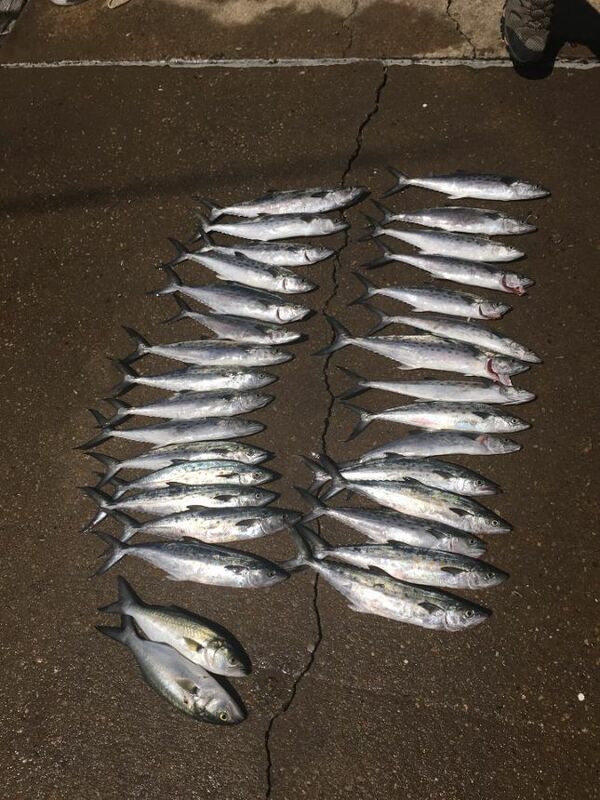 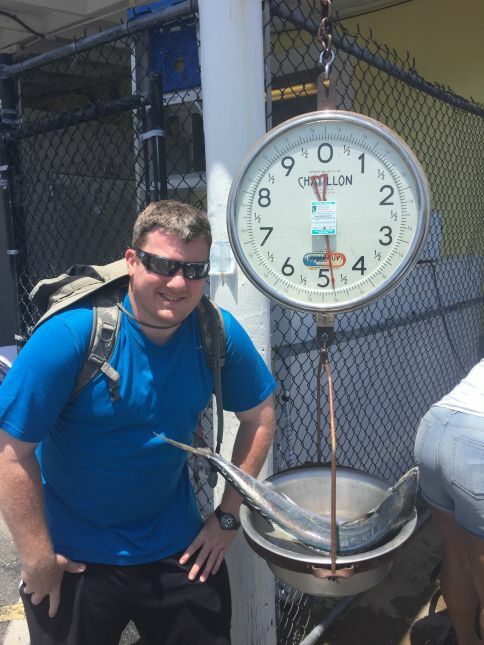 The Spanish Mackerel were of the larger size today, with one being nearly 5 pounds! 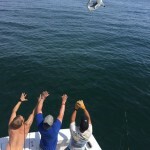 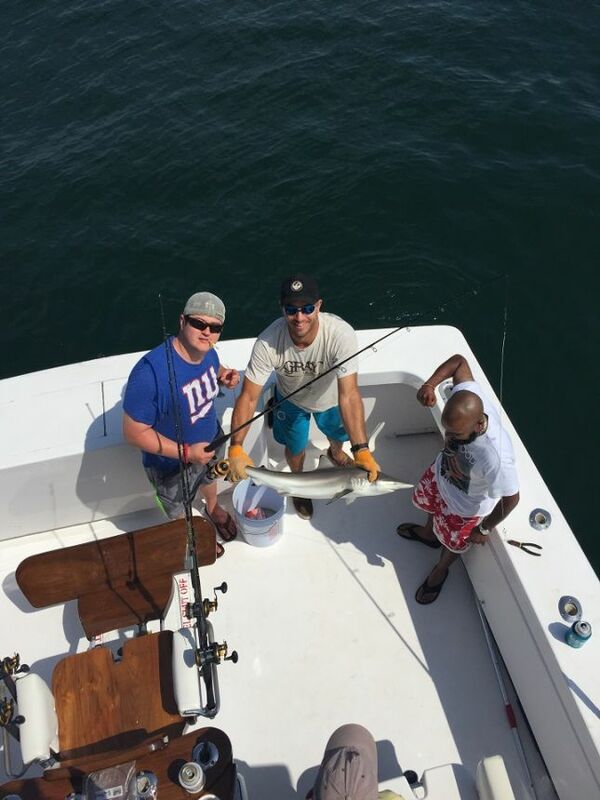 Several of the boats also took a little time catching and releasing small to medium size sharks! 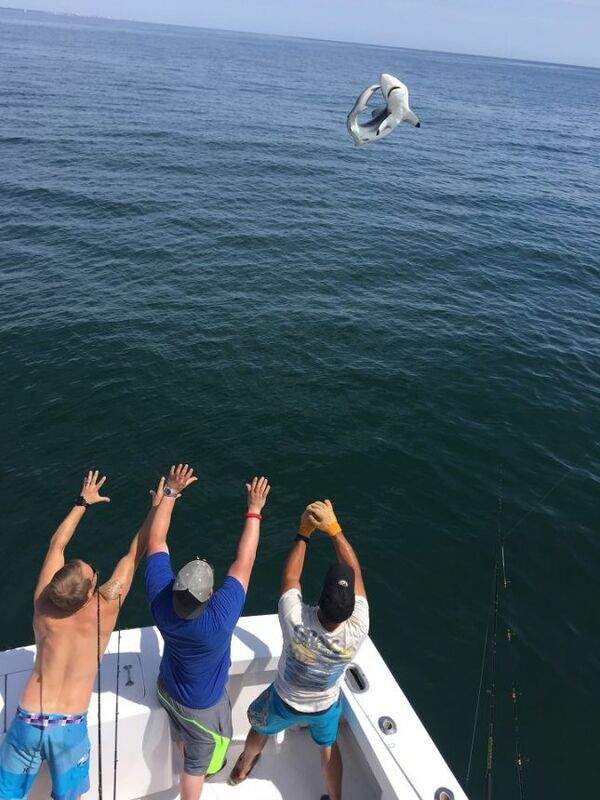 ← Break Out the Boom!